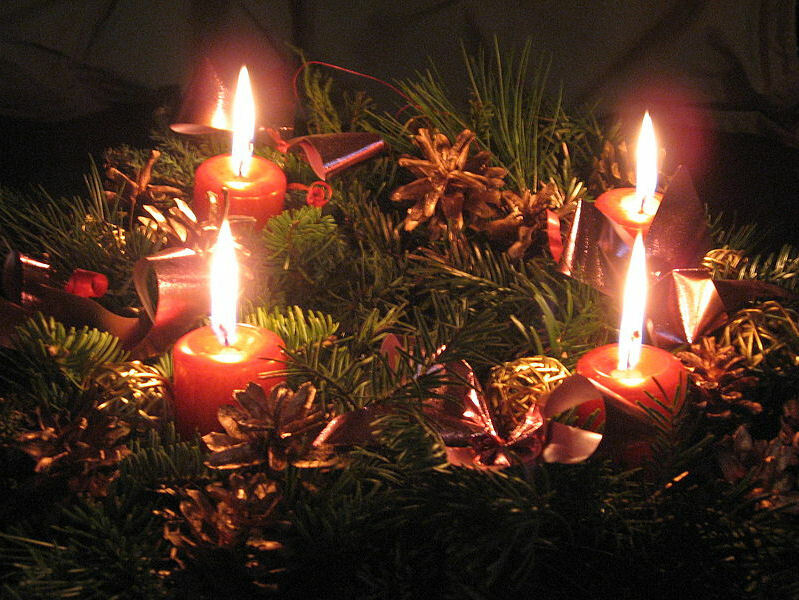 Advent is one of my favorite times of the year, and as Christmas is a scant 3 days away, that also means the season of advent is drawing to a close. The four week “season” of Advent is meant as a time to prepare for Christmas and reflect on scripture in the Catholic faith. Usually though I end up spending Advent like many other Americans: rushing to the mall, holiday parties, baking extra goodies for family and friends, you know the drill. 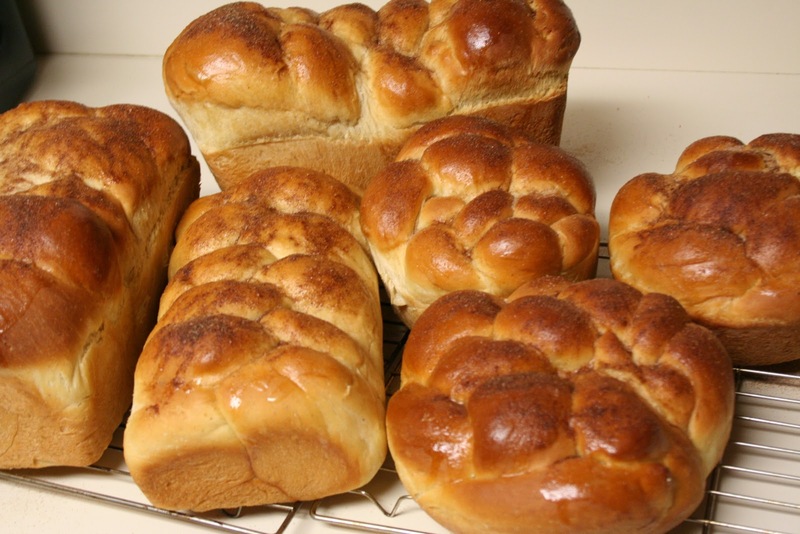 And while this year I still have the baking down pat, as I spent the entire day working on these beauties. What you see above is my annual advent labor of love in honor to my fraternal grandmother (and to my tastebuds, of course-this bread is SO incredible), the baking of Cardamom Bread. 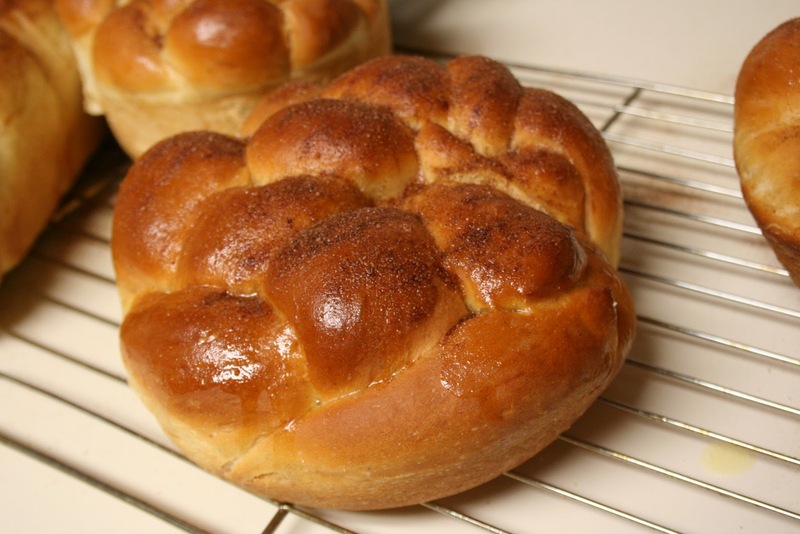 I chronicled this day long process back in 2009, so everyone could make this wonderful homemade bread. 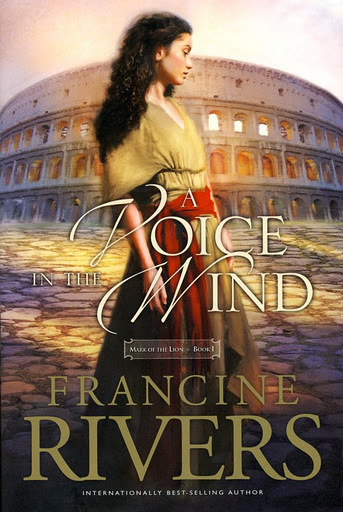 Imagine my surprise then when my most recent read, A Voice in the Wind by Francine Rivers, had a very strong spiritual theme. While reading this beautiful novel set in Rome after the fall of Jerusalem I was so inspired by the quiet strength the heroine Hadassah took in her relationship with the Lord. Hiding her Christianity in a wild, hedonistic city took a deep inner strength that I admired in this fictional character. While I don’t know if reading this book will have any long term effects on my personal spirituality, I found it to be the perfect “accidental Advent” read, because it did provide me plenty of opportunity to reflect on religion and it’s role in society. I would recommend this novel to anyone, regardless of your take on religion, as it was full of beautify imagery, action, drama, betrayal and of course, love.